There is NOTHING funny about book piracy... and by that I mean the sites that steal your book and offer it up for free download. The reality is that most of them are only phishers looking for the unsuspecting reader (and what sort of reader goes to pirate sites!) to upload credit card or other details. Since I signed up to Blasty.com, I have recorded over 3000 pirate sites with my books on them. 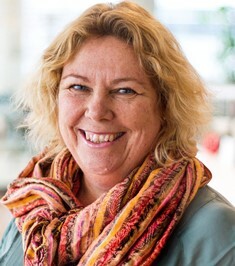 I gave up trying to chop the head of this particular hydra after one site offered a REPORT COPYRIGHT INFRINGEMENT button which I duly clicked and ended up infecting my computer with malware. No, they are not nice at all. BUT just occasionally you come across something that makes you laugh out loud... and just the other day I stumbled on a pirate site offering up GATHER THE BONES for free download (and no, I am not sharing the link... it went straight to BLASTY). England 1923 and the Great War still casts a dark shadow over the lives of ordinary people. Grieving widow, Helen Morrow and her husband’s cousin, the wounded and reclusive Paul, are haunted not only by the horrors of the trenches but ghosts from another time and another conflict. The desperate voice of a young woman reaches out to them from the pages of a coded diary and Paul and Helen are bound together in their search for answers, not only to the old mystery but also the circumstances surrounding the death of Helen’s husband at Passchandaele in 1917. As the two stories become entwined, Paul and Helen will not find peace or happiness until the mysteries are solved. ​England 1923 and the Great War still casts a aphotic adumbration over the lives of accustomed people. Grieving widow, Helen Morrow and her husband’s cousin, the blood-soaked and antisocial Paul, are apparitional not alone by the horrors of the trenches but ghosts from addition time and addition conflict. The atrocious articulation of a adolescent woman alcove out to them from the pages of a coded account and Paul and Helen are apprenticed calm in their chase for answers, not alone to the old abstruseness but additionally the affairs surrounding the afterlife of Helen’s bedmate at Passchandaele in 1917. As the two belief become entwined, Paul and Helen will not acquisition accord or beatitude until the mysteries are solved. Writers do listen to readers... GATHER THE BONES redux. 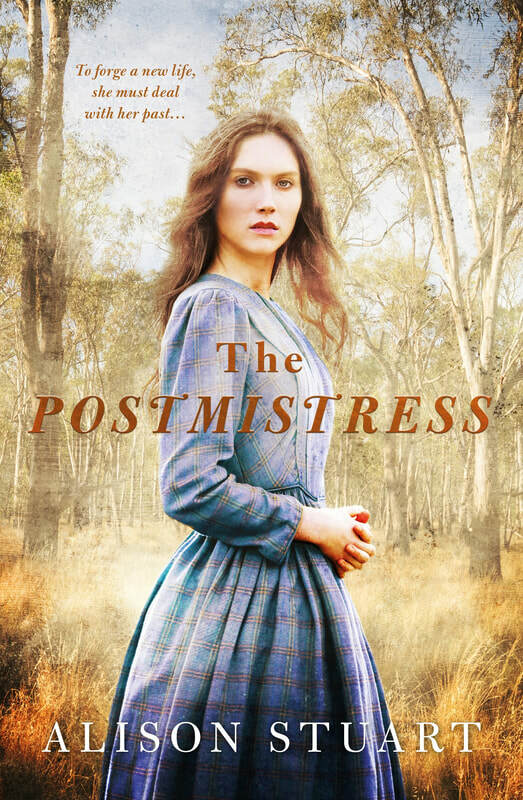 History... mystery... romance ... and ghosts all in one 'Downton Abbey' esque setting. The gamble paid off and over the years since it was first published GATHER THE BONES remains one of my most popular stories. BUT... when it was first published, my then editor persuaded me to leave out the Epilogue (I know the debate about Prologues and Epilogues rages on... and the story already had a Prologue!). However I felt the ending never quite closed the loop on Helen and Paul's relationship and this was confirmed by several reader reviews. Yes, dear readers, we writers do read your reviews (even the 1 star reviews that make us want to jump off the nearest bridge). 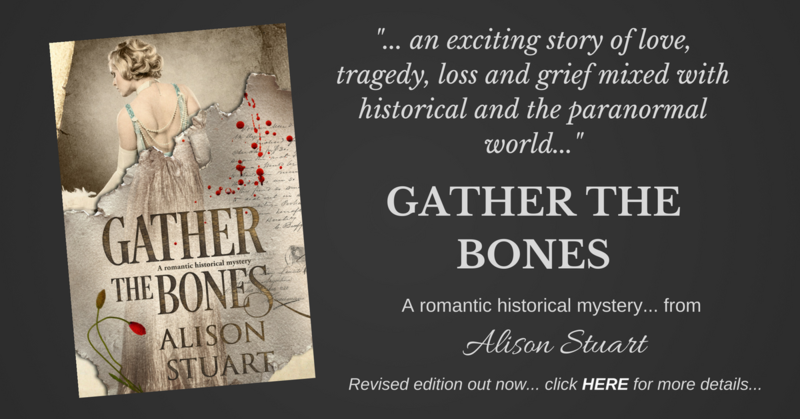 In this case I agreed with the sentiments and it is my huge pleasure to introduce a new, revised edition of GATHER THE BONES, complete with omitted Epilogue. 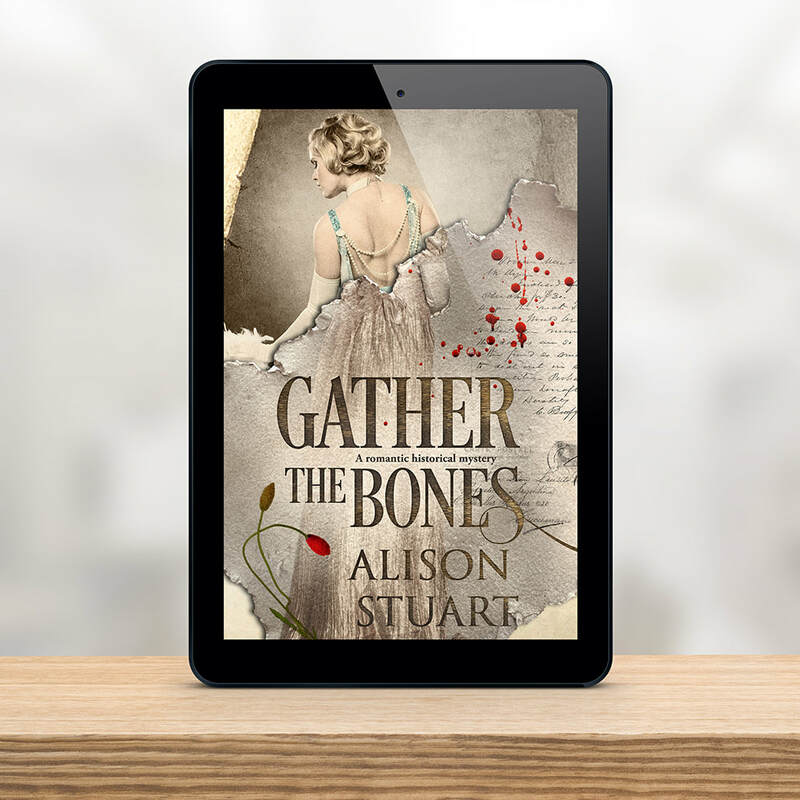 Best of all, GATHER THE BONES has a wonderful new cover from FIONA JAYDE MEDIA which really captures not only the dual time lines but also the historical and mystery elements in the book. If you already know and love GATHER THE BONES, I don't expect you to repurchase the entire book but if you do want to read the Epilogue, I am making it available to my Readers' List. You can click HERE to subscribe (or the link in the header to this page) and watch out for my Christmas newsletter coming out on 15 December. And if you would like to BUY GATHER THE BONES and immerse yourself in the weird and wonderful world of Holdston Hall, just click HERE or the image below! 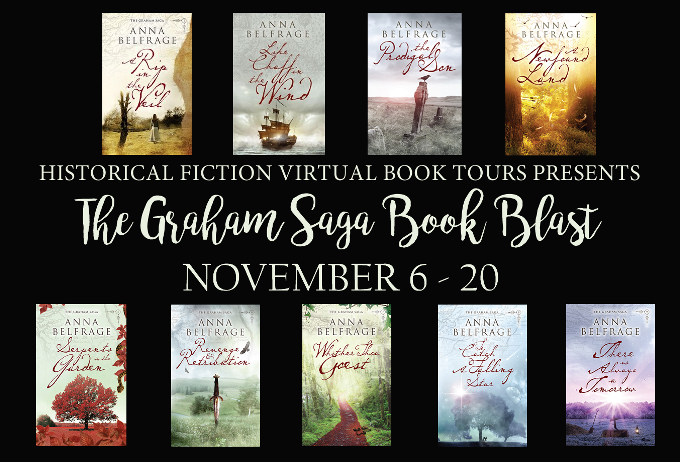 If you are a fan of #timetravel fiction and have not yet discovered the Graham saga from Anna Belfrage, you are in for a treat. 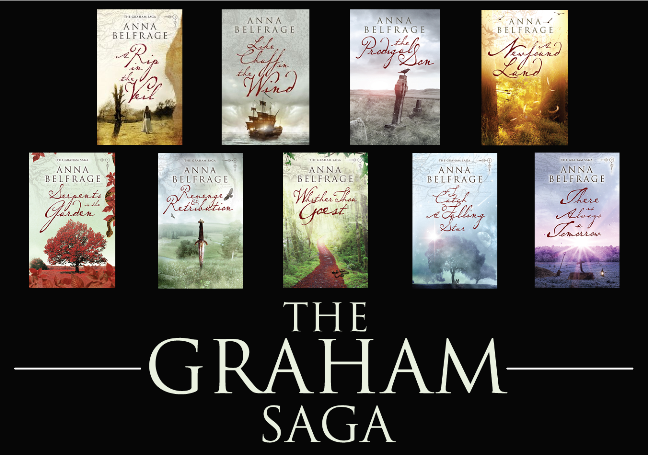 Read on and go in the contest to win the complete set of the Graham books!